A few years ago, I knew I wanted to write about a world in which parent licensing is in effect. How would it look if, rather than a government trying to restrict efforts to not have children, they created restrictions for those trying to have them? And what would be the intimate, immediate impact on the lives of people living in the world before licensing–and then living in the world after it? 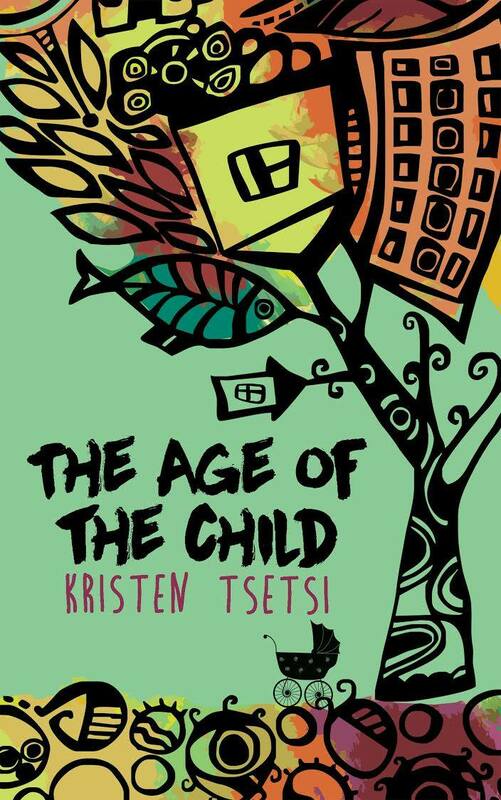 The Age of the Child (written under my real name) releases today. I always hit pause on the DVR when there’s a letter, note, notecard, book page, anything written at all on the screen. I’m curious about two things: how it’s written (is real care taken, or is does it make just enough sense? ), and what it says. I think I can understand why you want a grandchild. Married, in love, but suddenly one of them wants kids. Lilit Marcus’ Mother’s Day article in the Guardian, Just because I love my mother doesn’t mean I have to become one myself, responds to the assumption some people make that women who don’t want children must have had a psychologically or emotionally damaging upbringing. Unfortunately, she responds in a way that ultimately harms rather than helps. 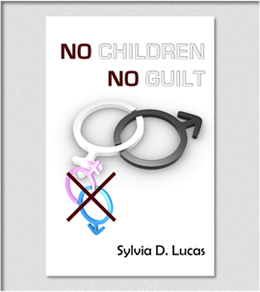 BEING CHILDFREE ON "GOOD MORNING CONNECTICUT"
"No Children, No Guilt is a no-holds-barred must-read for everyone." - Jerry Steinberg, Founding Non-Father Emeritus of NO KIDDING! 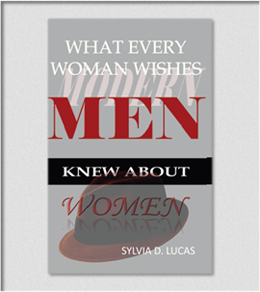 "Sylvia is a wonderful humor writer. You will turn the pages grinning, definitely be prone to giggling or even laughing out loud." 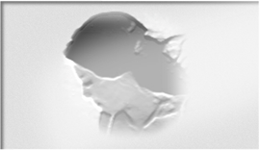 Enter your email address to follow Sylvia's blog and receive notifications of new posts. "It taught this old dog some new tricks. Interestingly, it's an eye-opener for women, too."